Please see the videos below for our tips on keeping both your gums and teeth healthy. If you have any questions about this website or your own dental needs please do contact us. If you would like to send us any photographs of your teeth, one of our dentists will have a look and contact you confidentially to discuss your needs and possible treatment solutions. Please email us on info@carisbrookdental.co.uk OR phone us on 0161 766 4906. Ensuring that your dental hygiene is maintained to a high standard, keeping your smile as beautiful as possible can be hard work, but it is worth it. At Carisbrook, we offer regular treatment and check-ups; just contact our friendly, award winning customer service team in Manchester to book your next appointment on 0161 766 4906. 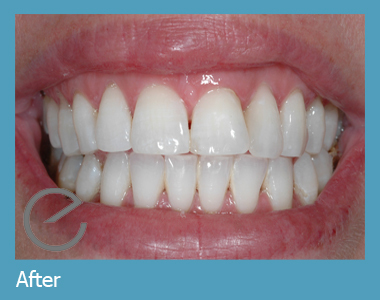 In the meantime, take a look at our Smile Gallery, where you’ll see the wonderful transformations we can perform, for example, this excellent showcase of expert dental work below.